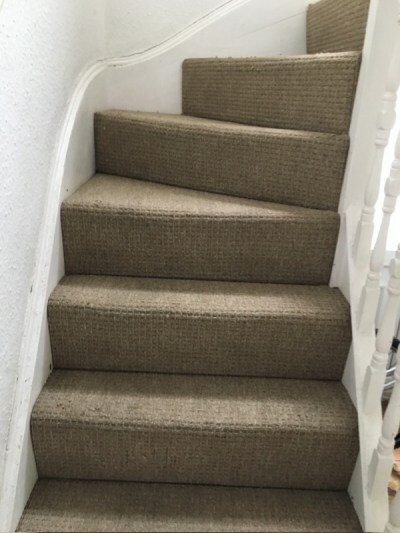 The major carpet manufacturers recommend a professional clean every 6 to 12 months as they know that when the correct care is given, removal of dirt and grit in your carpets will maintain their appearance by preventing premature ageing of the fibres by abrasion. 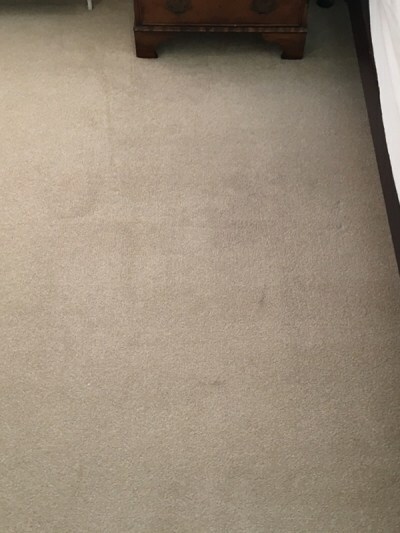 Utilising our modern and efficient equipment combined with years of experience and attention to detail, we are proud to provide excellent and reliable carpet cleaning. 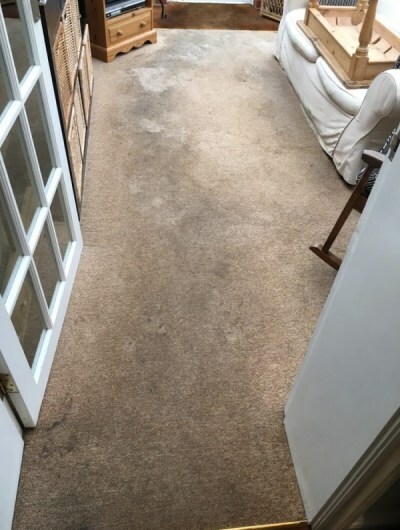 We thoroughly clean your carpets by using our hot water extraction method that removes dirt, stains and dust mites (which are bad for your health especially asthma sufferers) accumulated deep in carpets and upholstery that a hoover cannot. 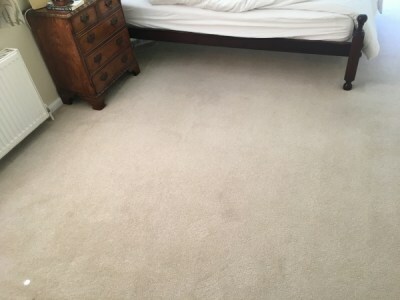 Your carpets will be more plump as the pile will be fluffed up and will look and feel much better. 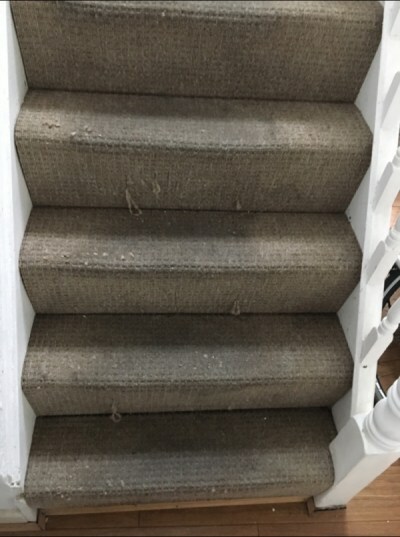 Finally to protect your carpets from future dirt and damage we recommend Scotch Guard fabric protection, this will add valuable time if you spill something on the carpet and your carpet will keep that just cleaned look for longer. 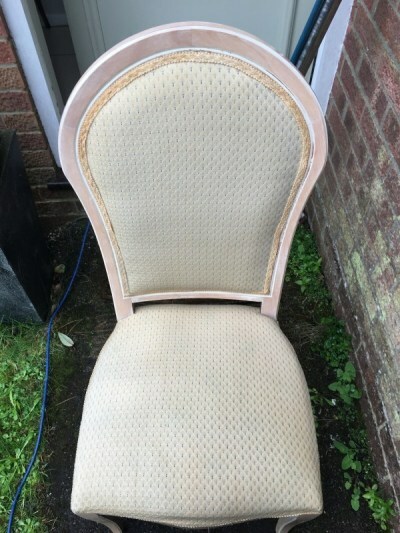 No matter what type of upholstery fabric you choose, at some time in its life it will require professional cleaning, some more frequently than others. 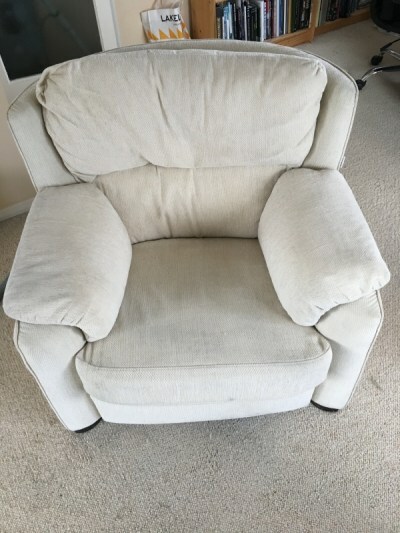 Our products and methods are recommended by leading manufacturers, we clean and sanitize your upholstery and this will extend the life of your delicate fabrics significantly, while keeping them looking their best for longer. 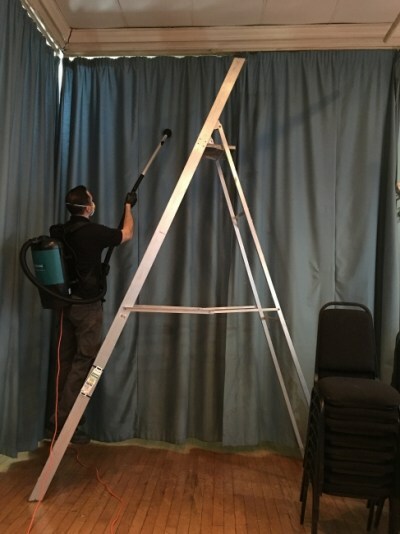 Our trained staff will be able to select the correct method of cleaning your upholstery safely and efficiently and this will leave your upholstery hygienically clean and smelling fresh. 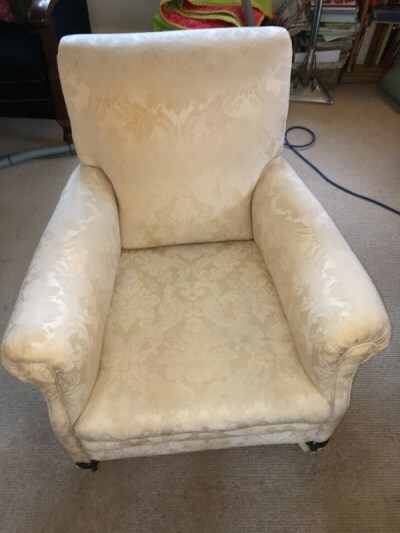 We have over 15 years' experience of cleaning a wide range of specialist upholstery fabrics, including silk, satin, leather, suede, buffalo, velvet, Haitian cotton and faux suede. 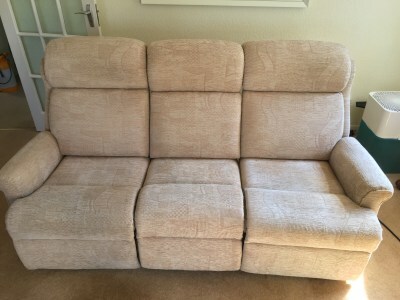 Our upholstery cleaning expertise helps to maintain colour and appearance, slow discoloration and ensure hygiene. All our products are 100% safe for pets and children. If appropriate we can also use turbo dryers to ensure drying times are kept to a minimum. Leather upholstered furniture is ever more popular and there are now many different varieties of hides, finishes and colours. Properly cleaned, cared for and protected, leather upholstery is a purchase that can last a lifetime. 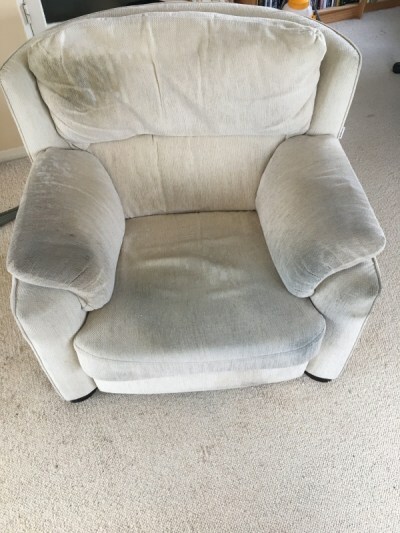 Over time body oils, perspiration, skin acids and other harmful elements can damage your leather upholstery furniture. 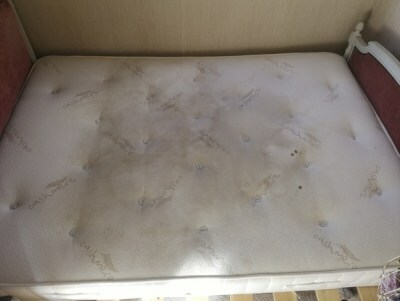 That's why leather should be regularly cleaned by a professional. 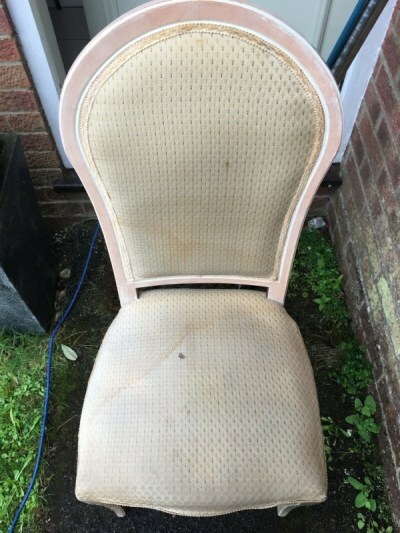 If your leather has become soiled, marked or could do with a freshen up, don't risk damage by having a go yourself with soap, silicone based products, cleaning solvents, furniture polish, oils, waxes, abrasive cleaners or general stain removers, call us today. 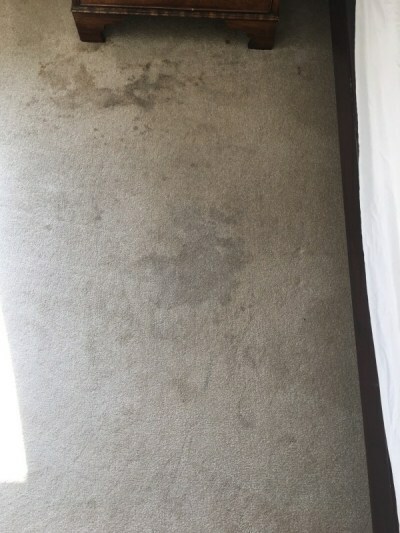 At Just Carpets we clean leather by hand because it's safer, gentler and produces superior results. 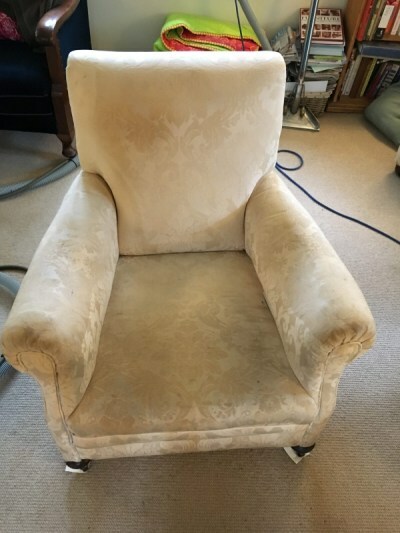 Using tried-and-tested techniques, we can restore the look and feel of your leather upholstery safely and without risk to your furniture. We know that your oriental rugs and area rugs were purchased for their beauty and originality. For this reason care and maintenance provide the only way of protecting these valuable articles. We can clean, refresh and protect your rugs against future damage, this will restore bright colours and vibrancy, making them feel brand new. Whatever kind of rug we're cleaning, we will always check for colourfastness, use wool safe products which are guaranteed and 100% safe and guarantee outstanding results while keeping them safe in our hands. 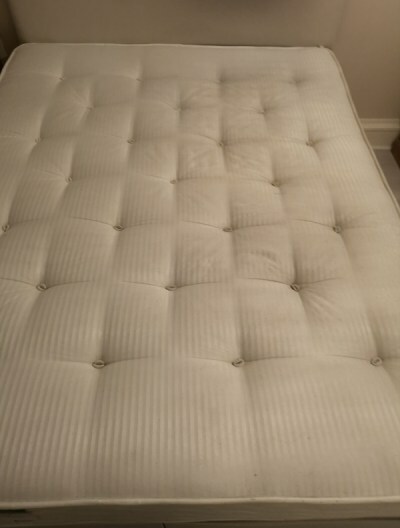 Due to the modern day environment it is now even more important to have your mattress regularly cleaned. Dust mites, bacteria, viruses and other residues in our beds increase our health problems such as Asthma, Eczema, Hay Fever and allergies. 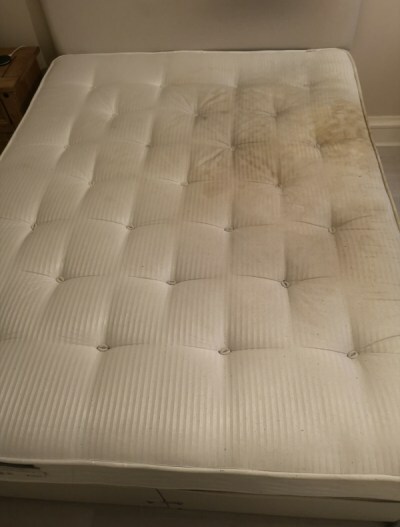 So, whether or not you suffer from any associated medical condition, it is always important to sleep in a clean, hygienic bed. We use the best products and procedures to ensure your matters stays clean and hygienically fresh with the shortest possible drying times. 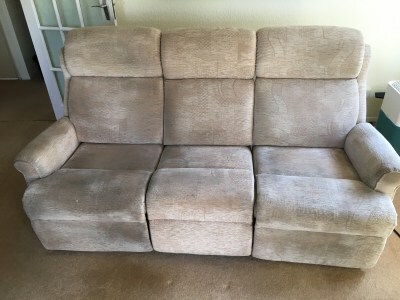 If you have any furniture that has any fabric on it at all, cushions, chairs, stalls etc, you can't get them in the washing machine or it isn't safe to do so, then leave it us. We will come to your location, clean and restore their appearance in a safe and efficient way. Whether you live in the town or in the country, one thing is for sure: your curtains are going to end up catching whatever's in the air. Acting a bit like an air filter, your curtains catch airborne dust and associated odours, that build up in a surprisingly short space of time. So whatever's in the air is in your curtains. Isn't it time you had them cleaned? We can clean your curtains in-situ, without the fuss of taking them down and re-hanging them. In fact, we can cover your whole house at a competitive rate that's less than the cost of most dry cleaners. We use dry cleaning technology in removing dirt, dust and other unsightly and unhealthy particles from your curtains. This allows for the best possible deep-clean of your fabric curtains while minimizing the risk of curtain damage caused by high quantities of water. 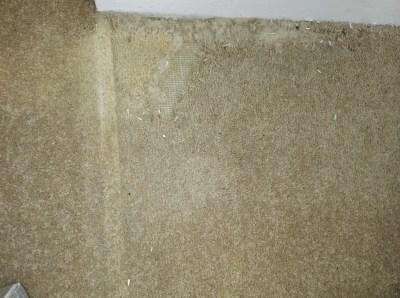 Anti-static treatment for carpets and other surfaces where static electricity build-up is a problem. This treatment leaves a non-sticky coating which conducts the electrical charge away so no more nasty shocks. 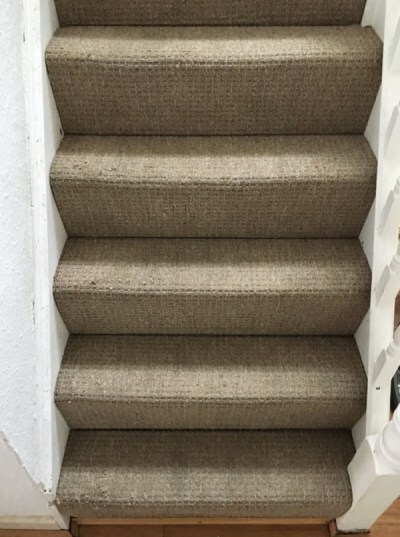 Especially popular for offices and highly recommended for areas with high traffic around computer workstations and new carpets with nylon fibres. Our fast-acting deodorant neutraliser for immediate odour relief will neutralise odours including pet smells and urine, by attacking the deposits on contact and helping to prevent staining. 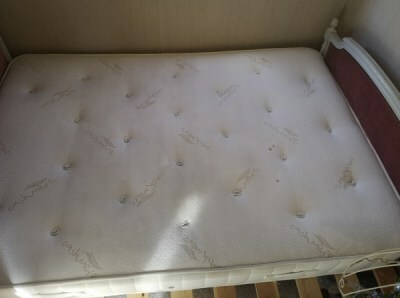 Also recommended for smoke contaminated carpets, fabrics soft furnishings. 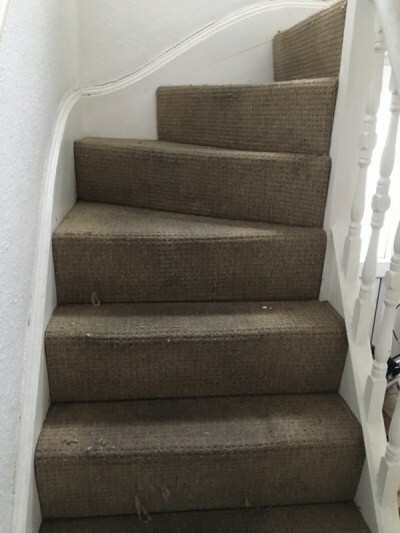 Whether you're looking for a basic clean to satisfy your landlord contract, or your carpets are in real need of a deep clean, we offer a specialist End of tenancy service for tenants cleaning carpets, curtains and upholstery prior to moving out. We also offer special rates for letting agents requiring our cleaning services on a regular basis. Give us a call or get in touch for more details. One thing to also consider are the health benefits of well maintained carpet and upholstery. Cleanliness & hygiene prove an important part of your home as many people suffer from allergies. 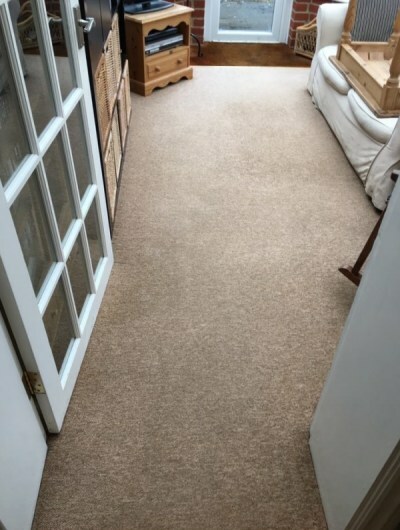 Clean looking carpets and upholstery are often overlooked, what people are not aware of are the health risks they might encounter when too much dust and dirt accumulates. Dust mites and other harmful microorganisms that are capable of penetrating our immune defenses and can have serious affects. There are many common illness caused by unclean carpets and upholstery and asthma is one of the worse, asthma attacks be can be fatal and so regular cleaning will prevent fungi, moulds, bacteria, and other virus build up giving peace of mind to those in contact with those areas. With our up to date hot water extraction machines you can be sure of the shortest possible drying time. 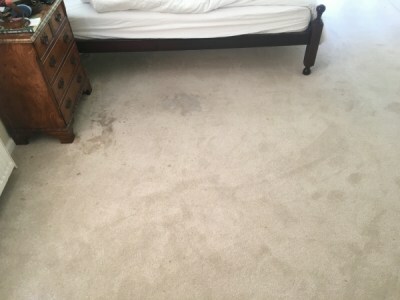 Our carpet cleaning leaves your carpets dry in around 30 to 60 minutes depending on your type of carpet and you can be sure of a great result. Why not freshen up your carpets and breathe life back into those rugs, transform your room and bring some summer freshness into your home? For more information and a no obligation quotation why not give us a call?